His sack is to take immediate effect. 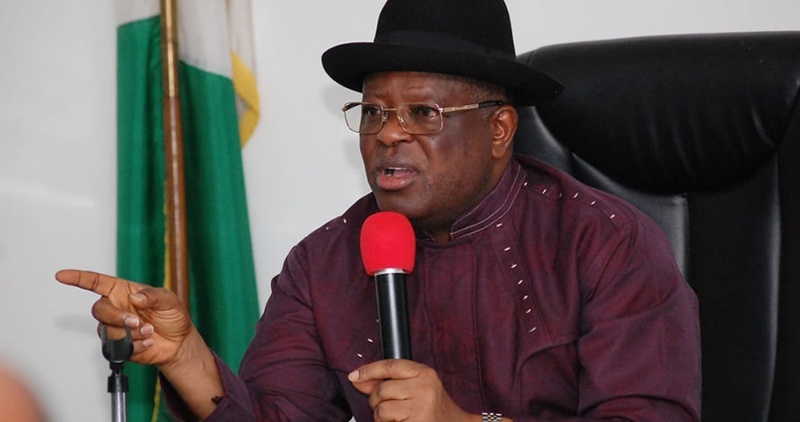 Ebonyi state Attorney General and Commissioner for Justice, Augustine Nwankwagu has been sacked by governor David Umahi. Nwankwagu was relieved of his appointment with immediate effect, over acts that were inconsistent with his official duties. Consequently, Nwankwagu has been directed to hand over all government property in his possession to the Permanent Secretary/Solicitor General Ministry of Justice before the close of work on Thursday.